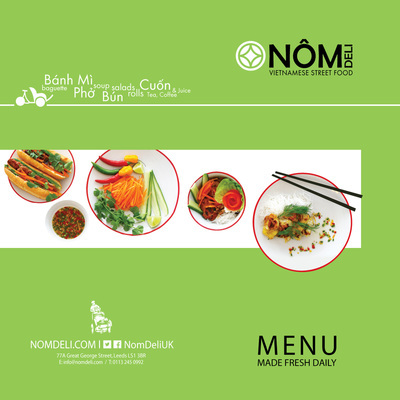 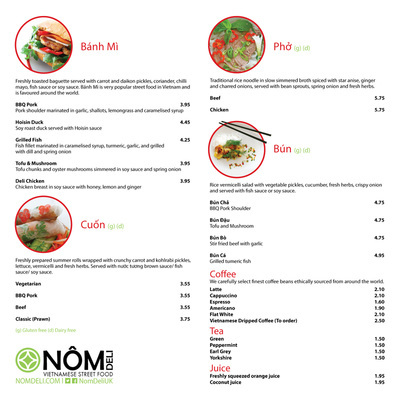 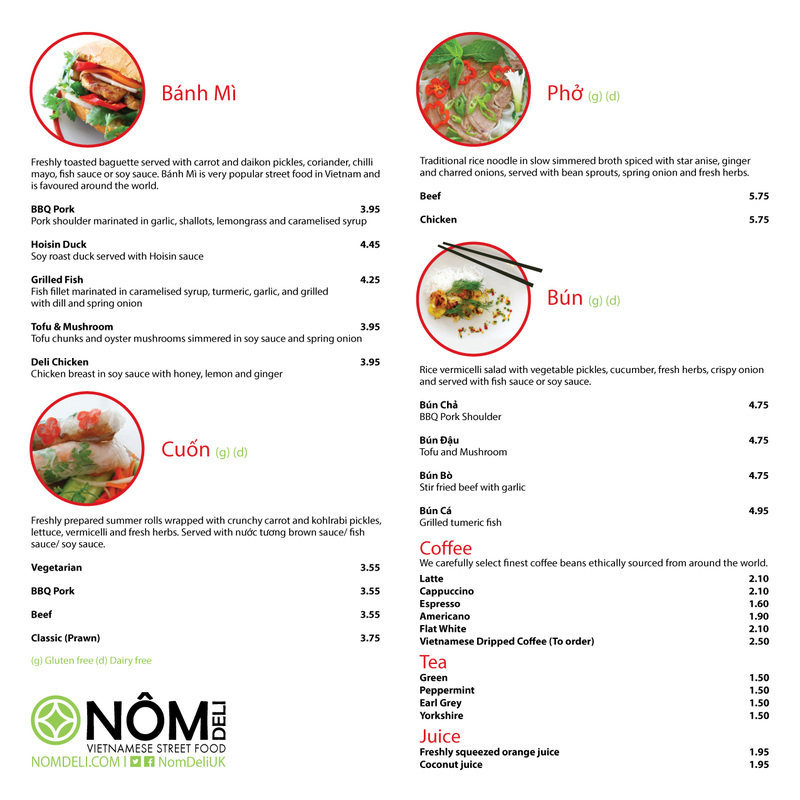 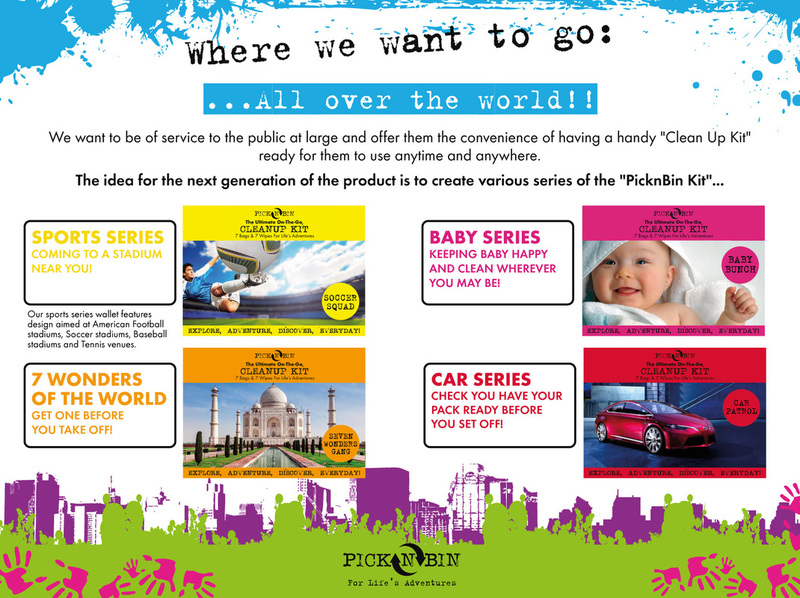 ​I pride myself in being able to come up with all manner of design ideas and styles across the print cosmos whether it be a simple A6 flyer or a large brochure. 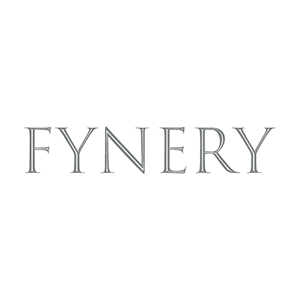 My process will always encapsulate the ideal of creative design and ideas with functionality and an understanding of what your needs are, the best way to get there and at a competitive price. 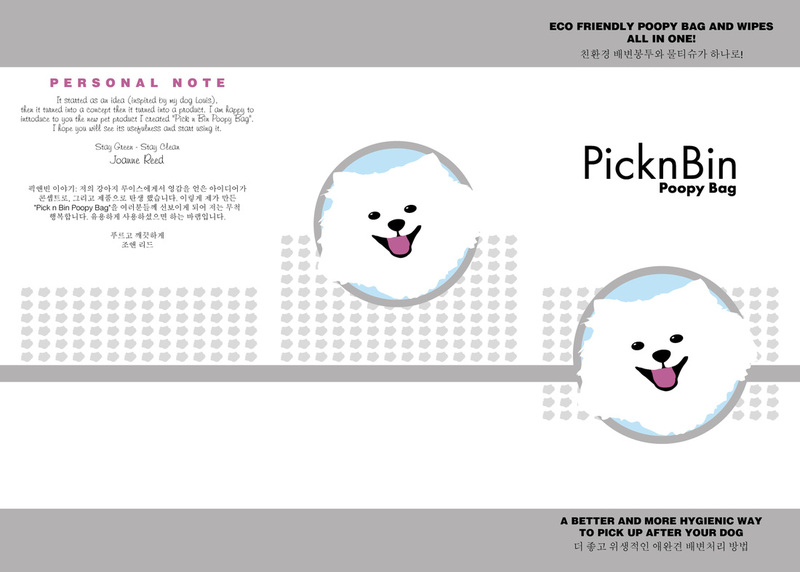 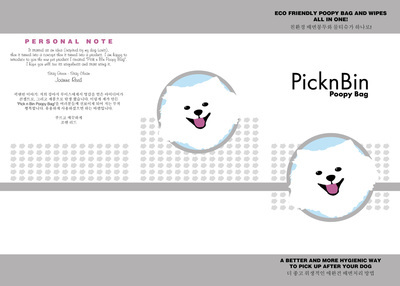 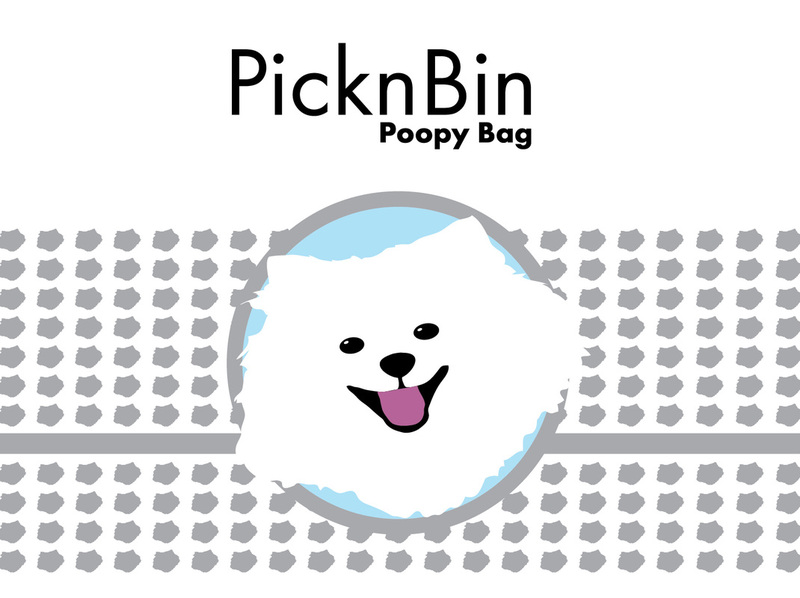 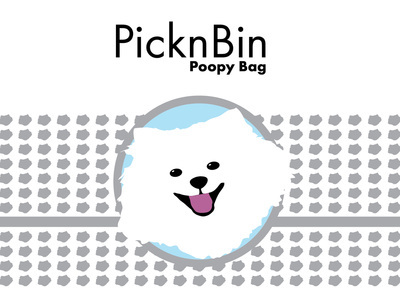 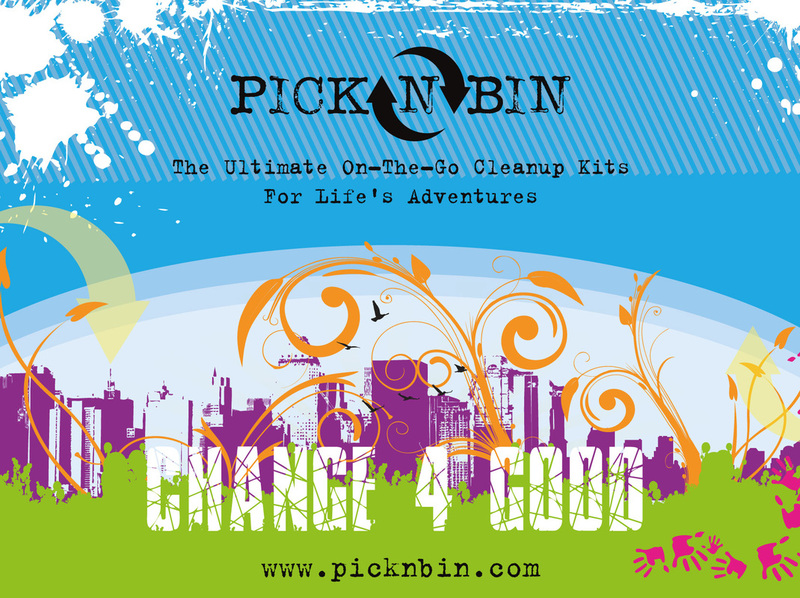 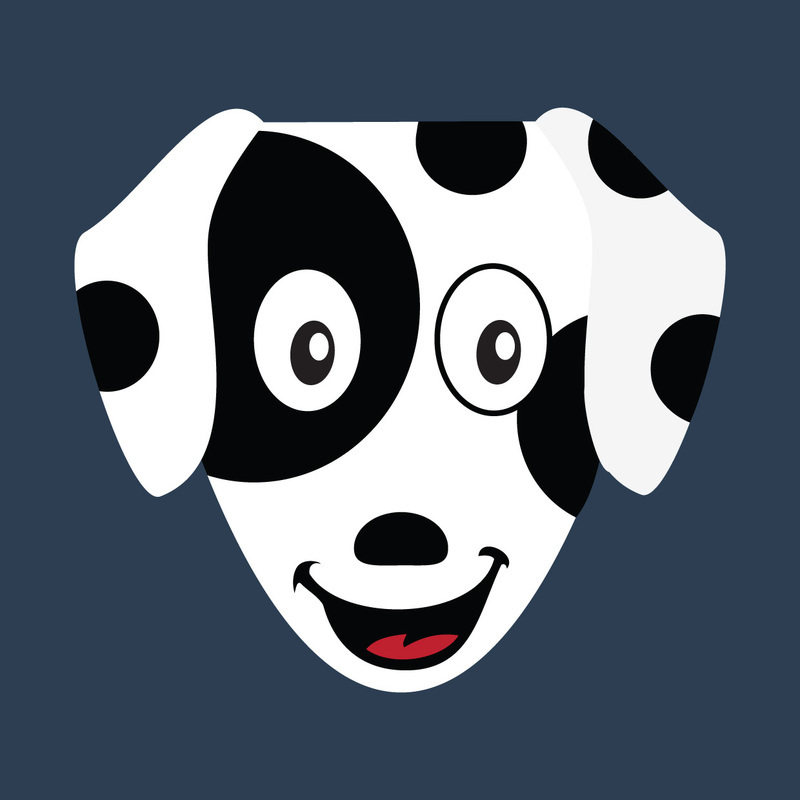 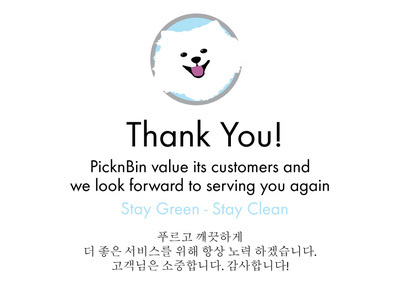 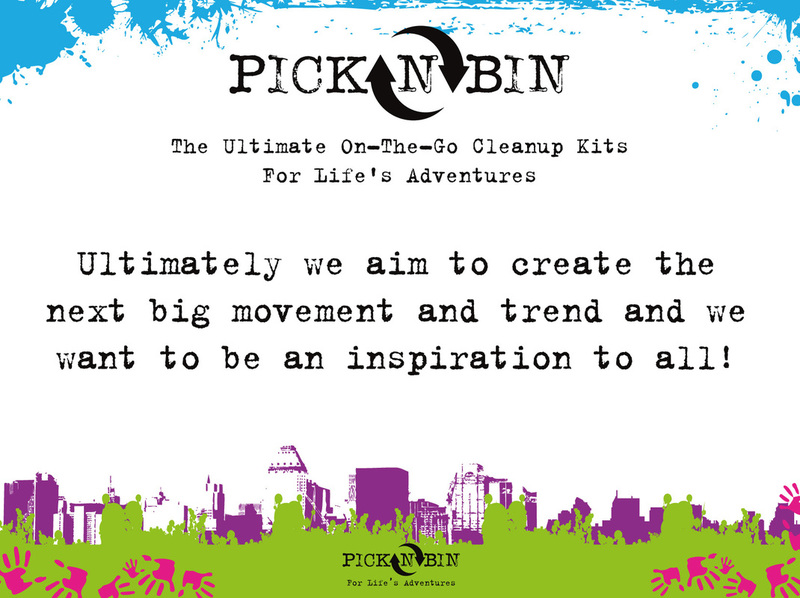 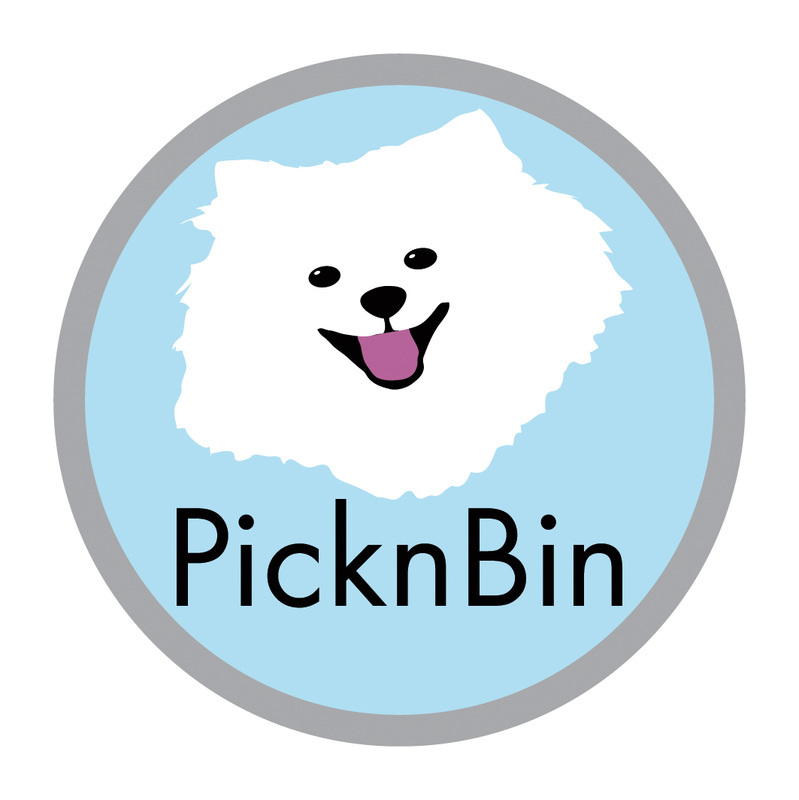 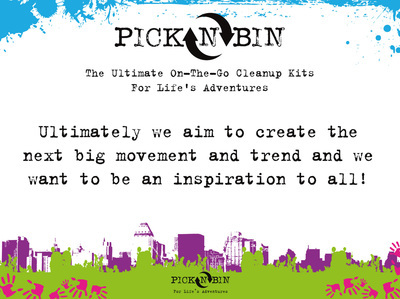 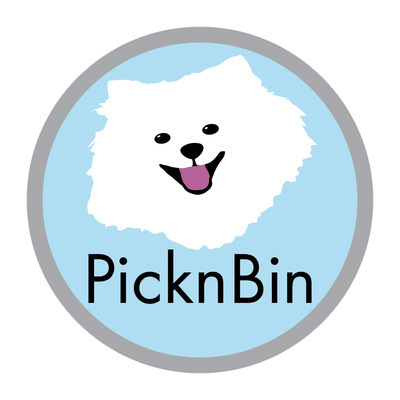 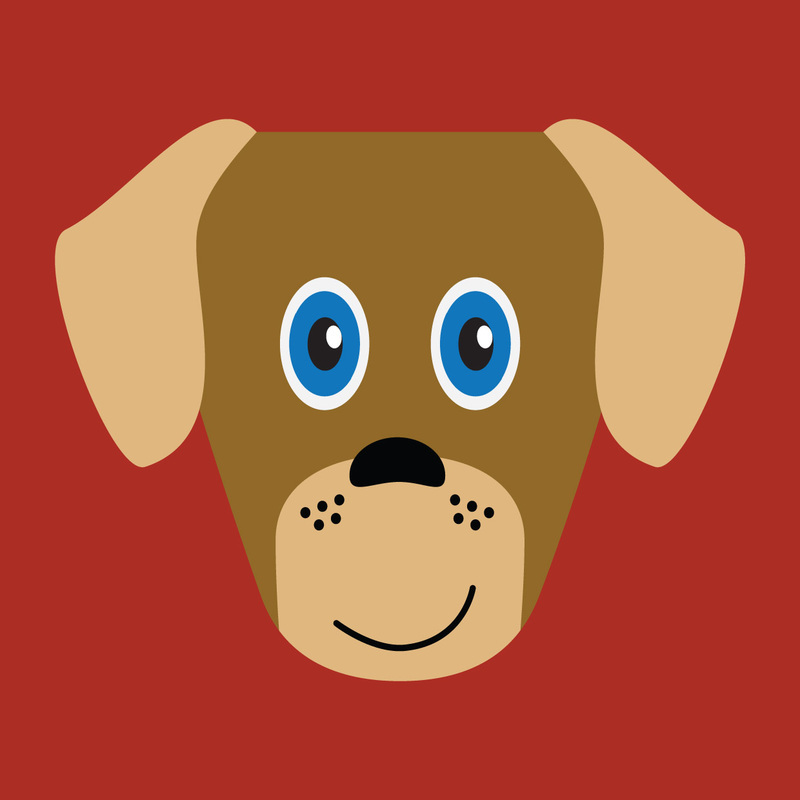 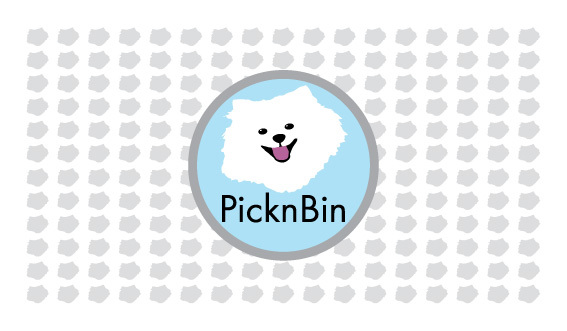 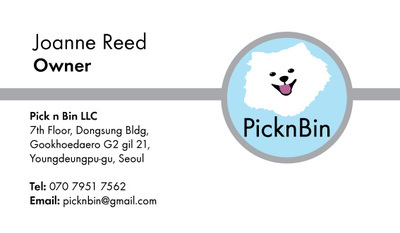 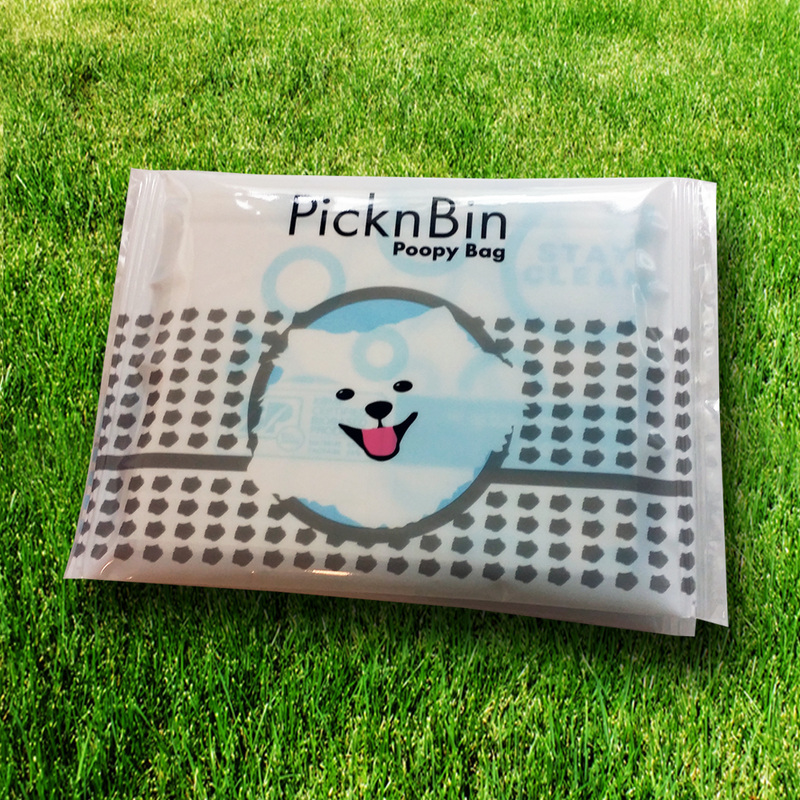 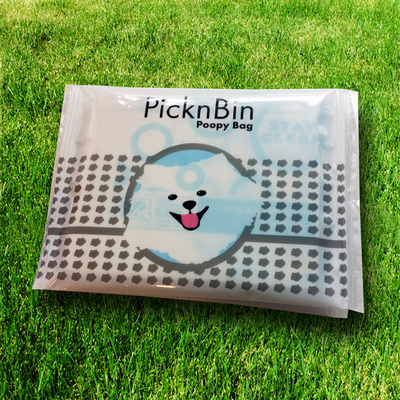 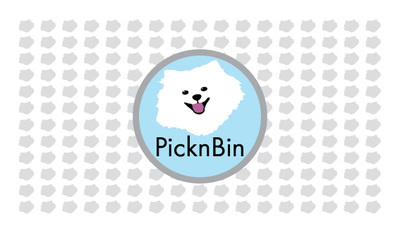 Pick n Bin has a new direction and a more universal younger appeal spreading out from its beginnings as a pet product to taking on all of life's little adventures! ​Two book cover designs with a retro style reflecting the stories behind the Bletchley Park codebreakers. 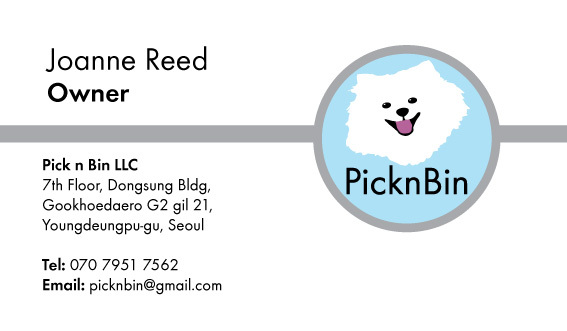 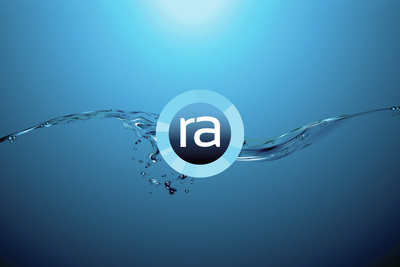 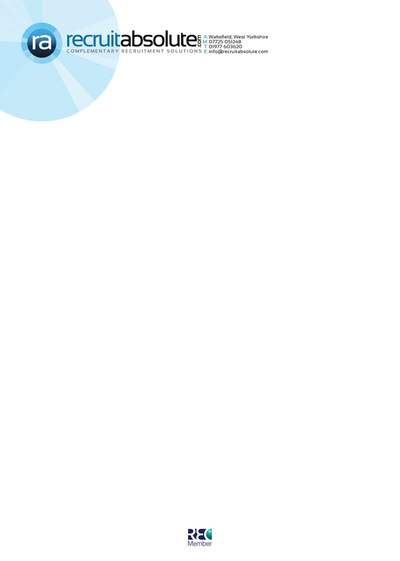 One of the most enjoyable projects I've ever been involved in, a new product launch based in South Korea. 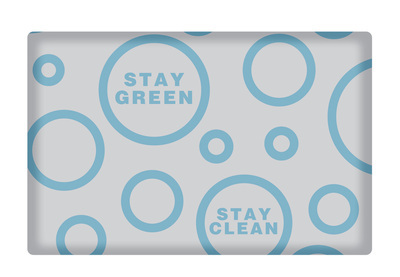 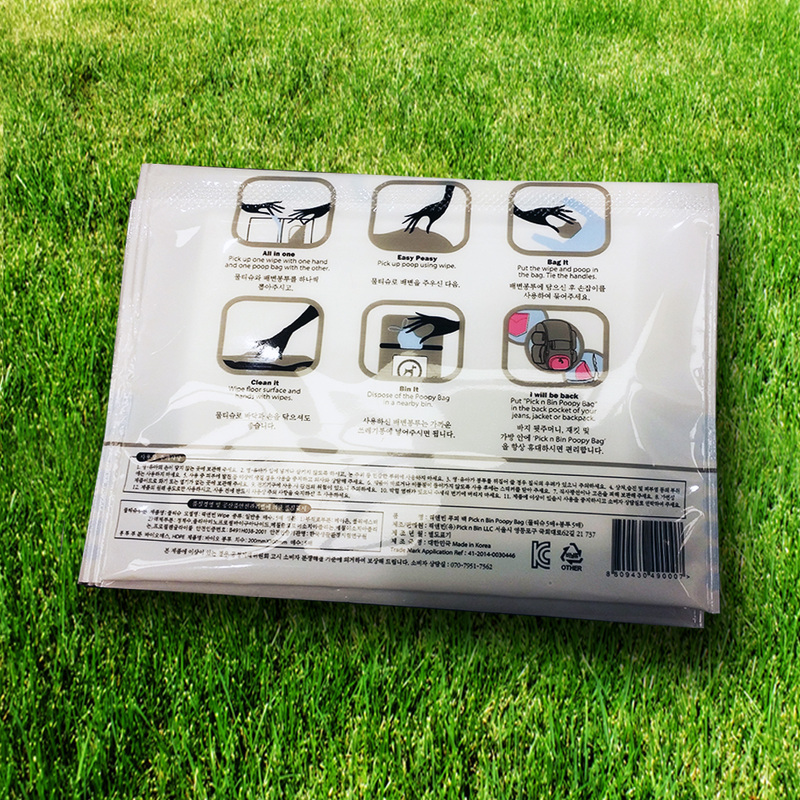 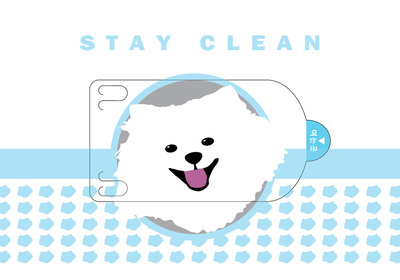 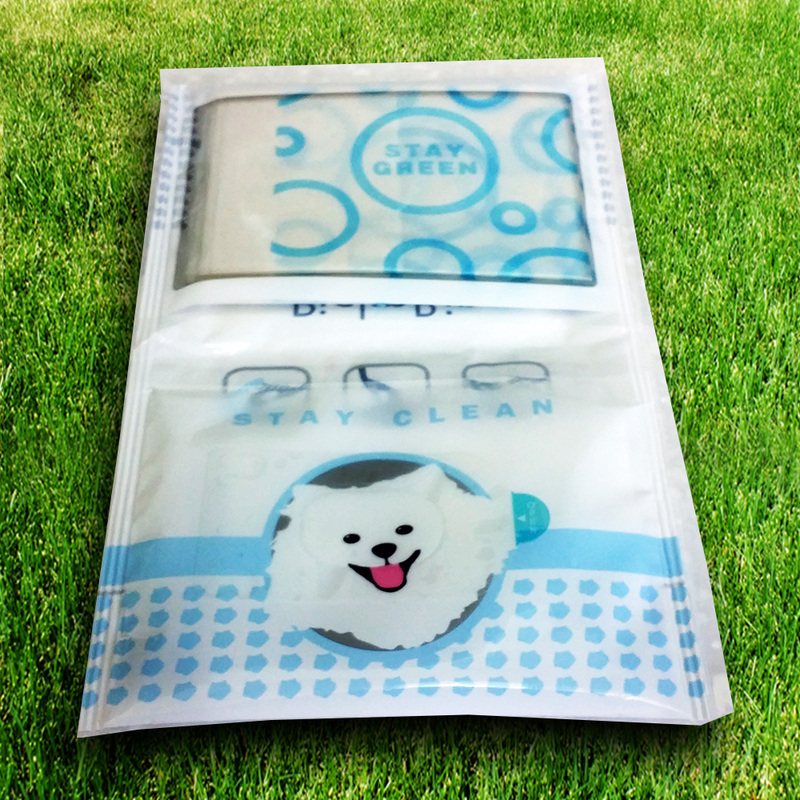 A client contact had come up with a new dog based product for a cleaner more green and hygienic way to clear up after your favourite canine; an all in one wallet with wipes and plastic bags. 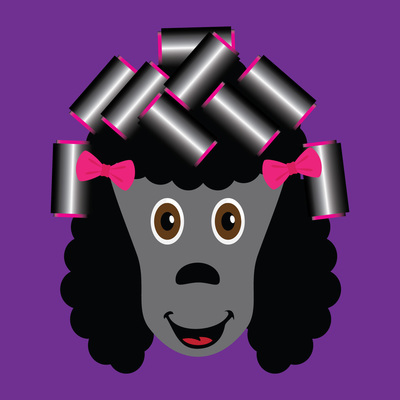 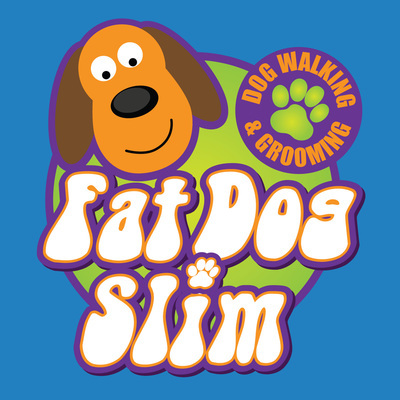 The client wanted the front to be based on an illustration of her own dog, which I think I pulled off quite well, it also needed to be in 4 colours so that the printing would work properly. 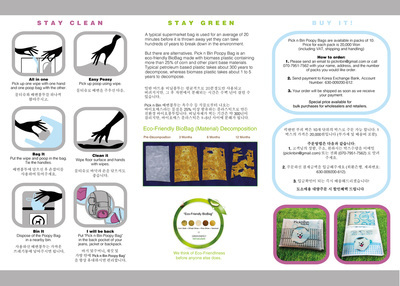 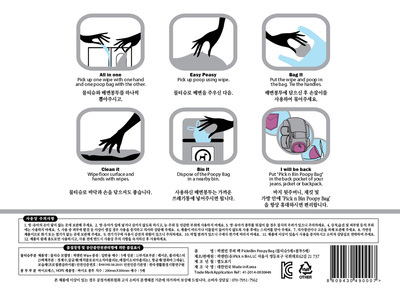 Another thing to consider was that it was to be produced and sold in South Korea and the surrounding area, so everything had to be translated and space made so that could be done, the product then led onto a leaflet and other launch based artwork. 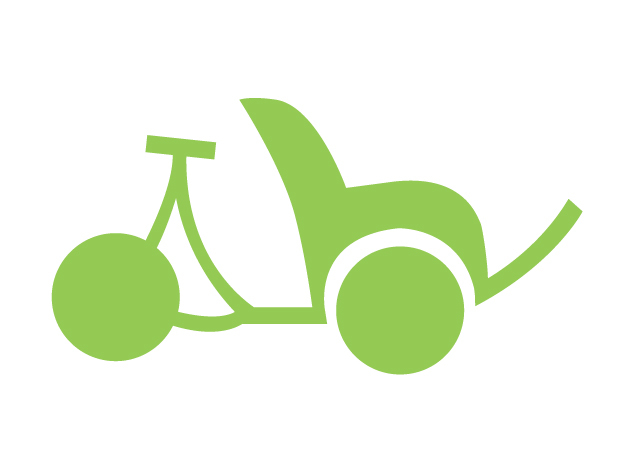 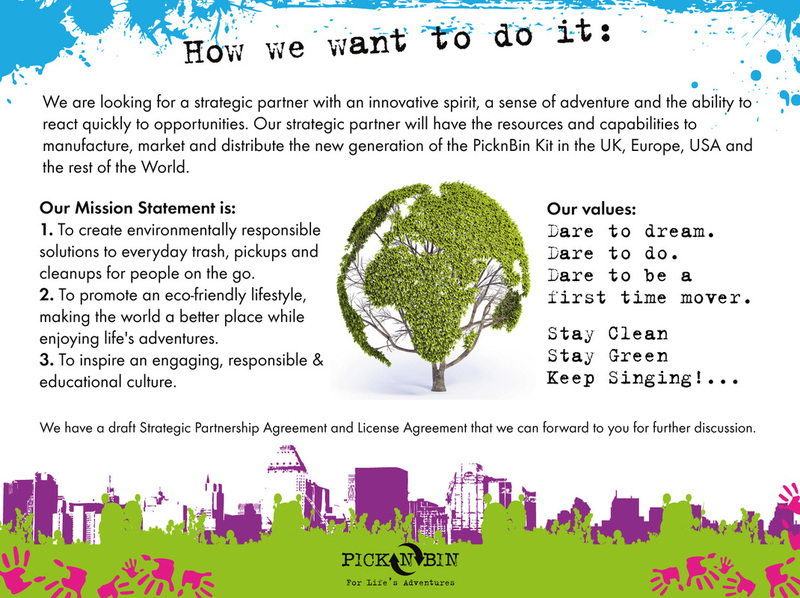 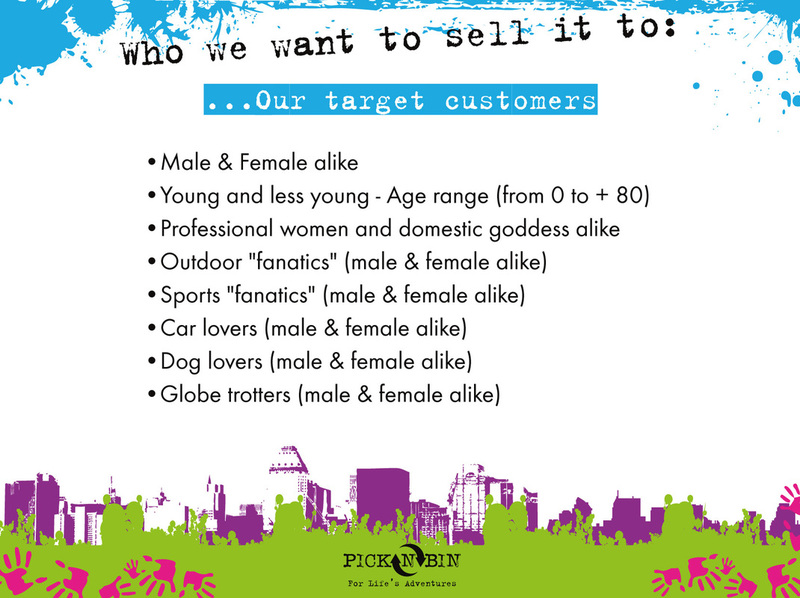 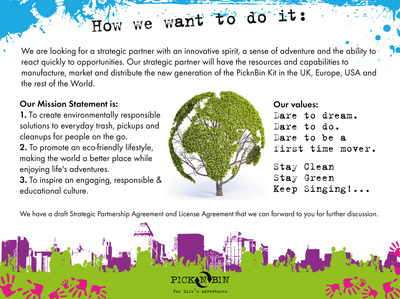 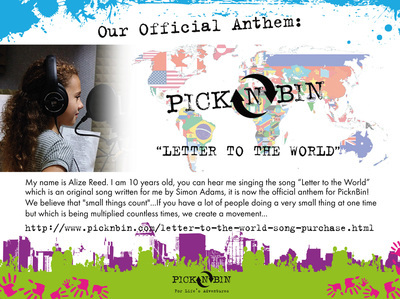 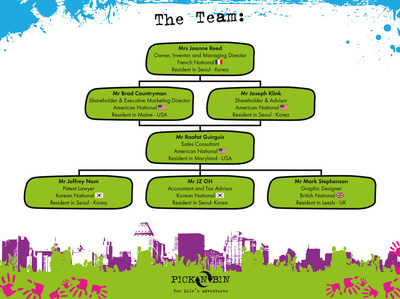 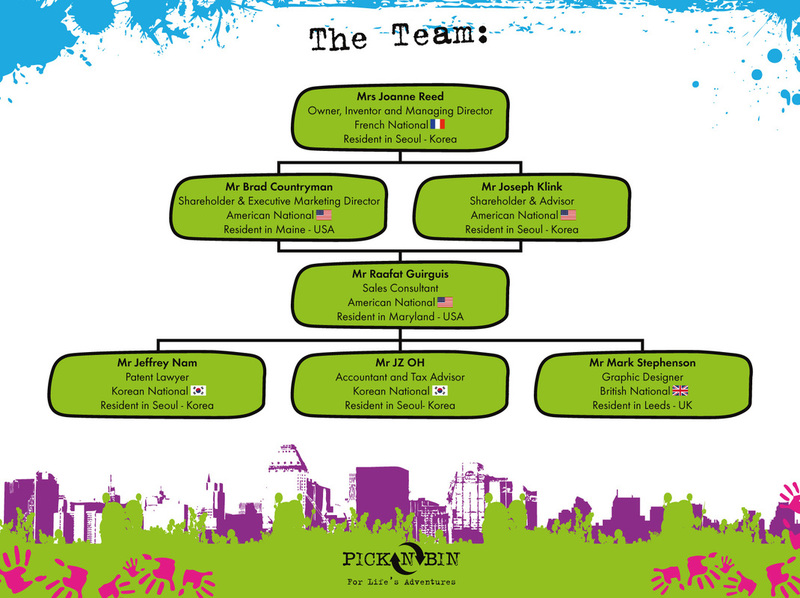 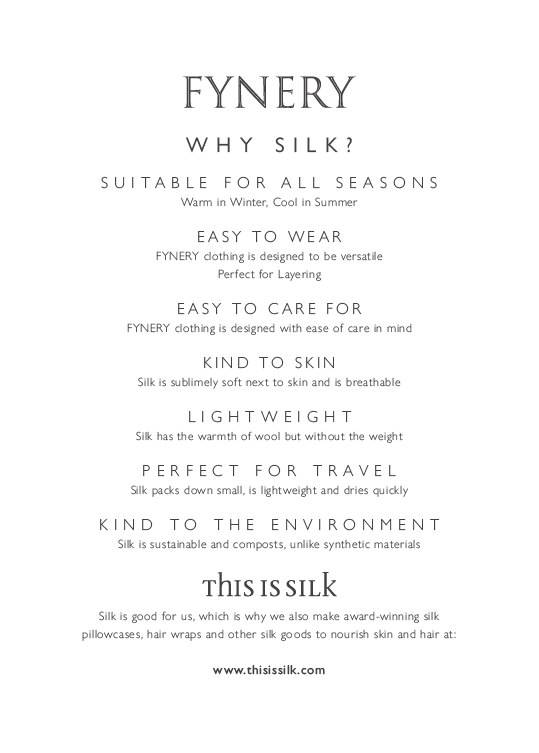 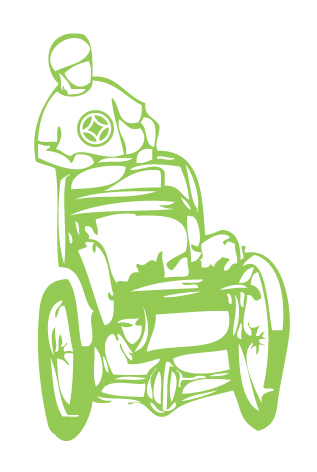 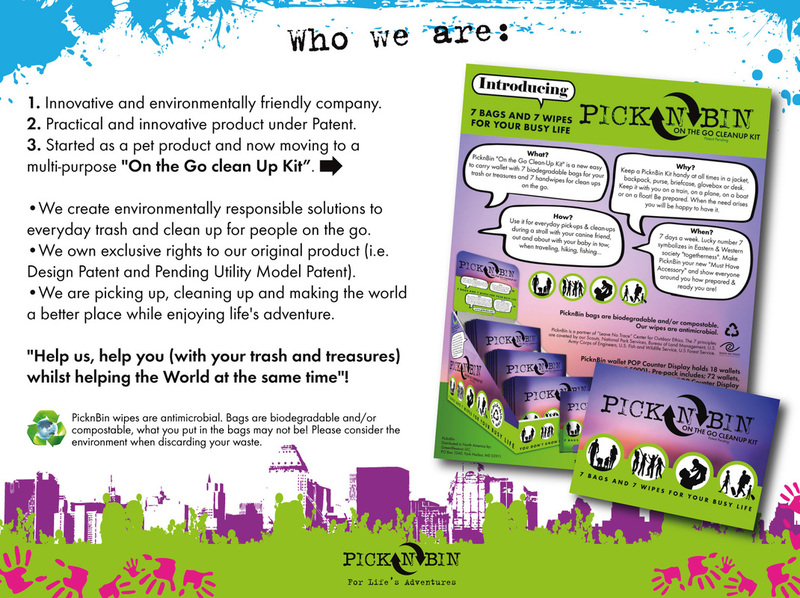 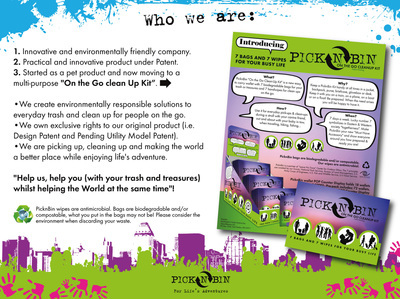 A follow on piece of design to promote the Pick n Bin product in shops etc. 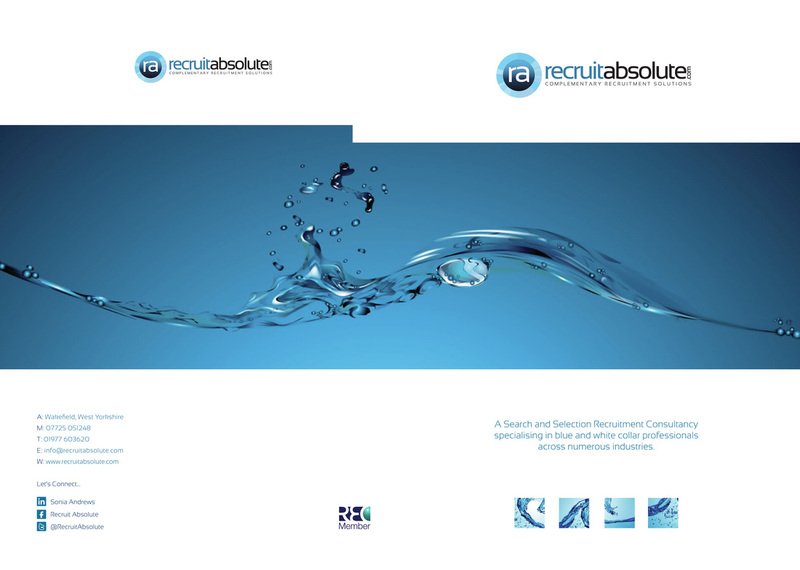 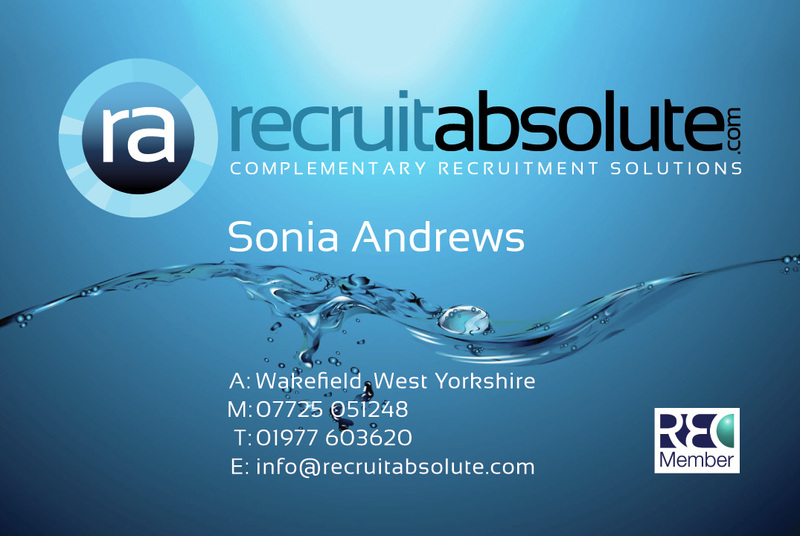 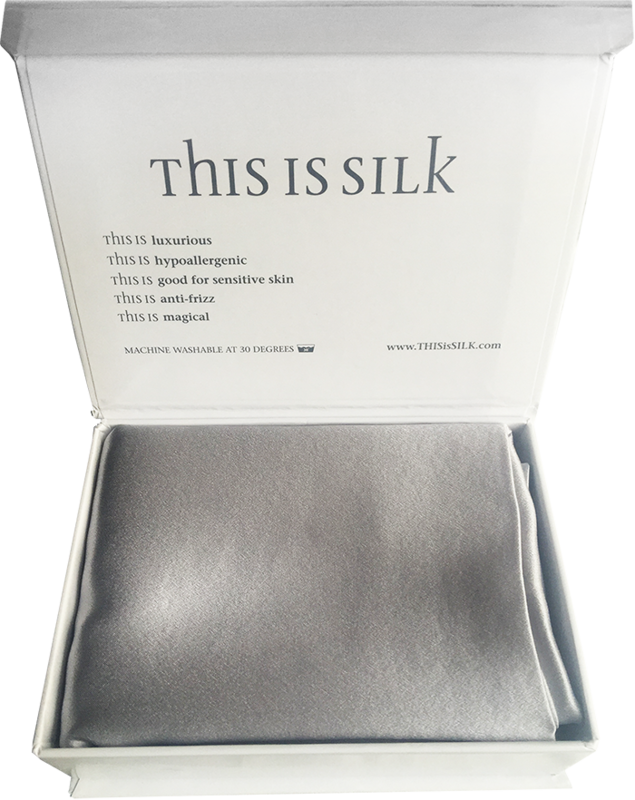 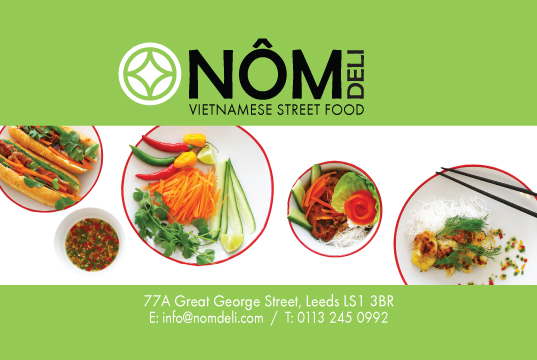 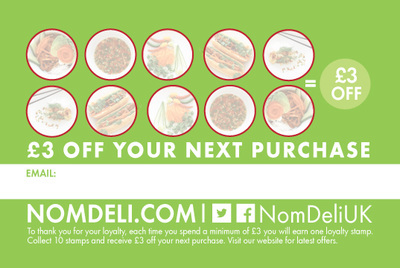 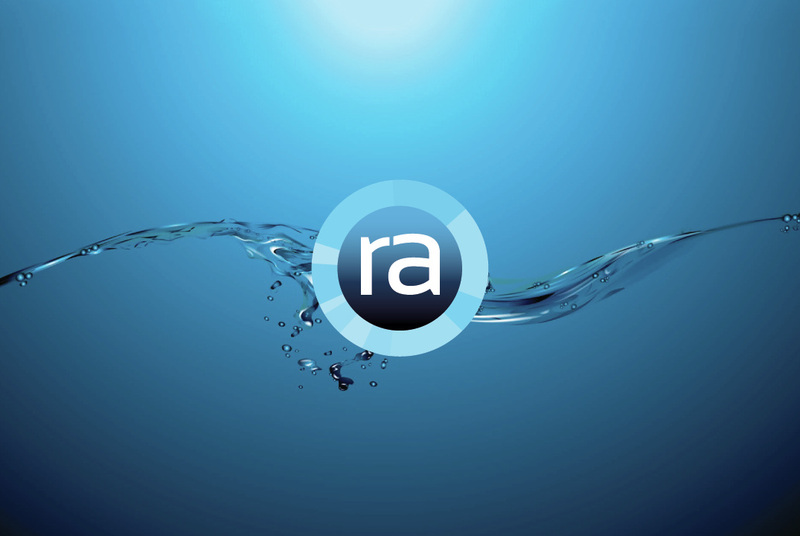 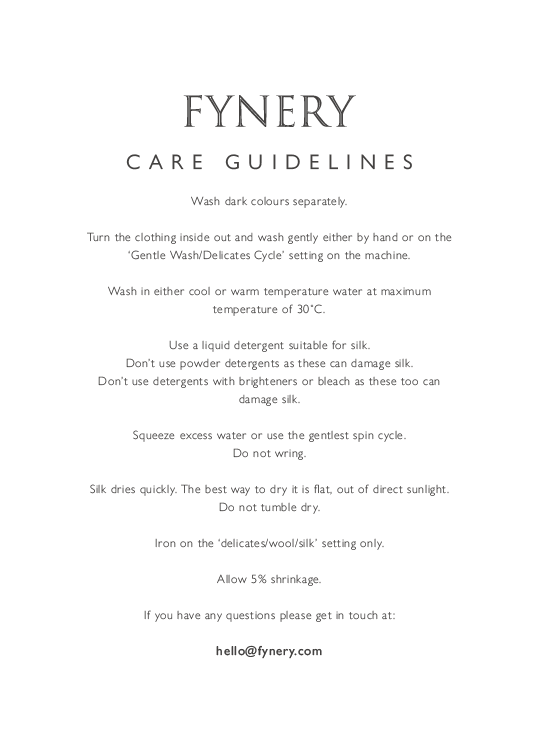 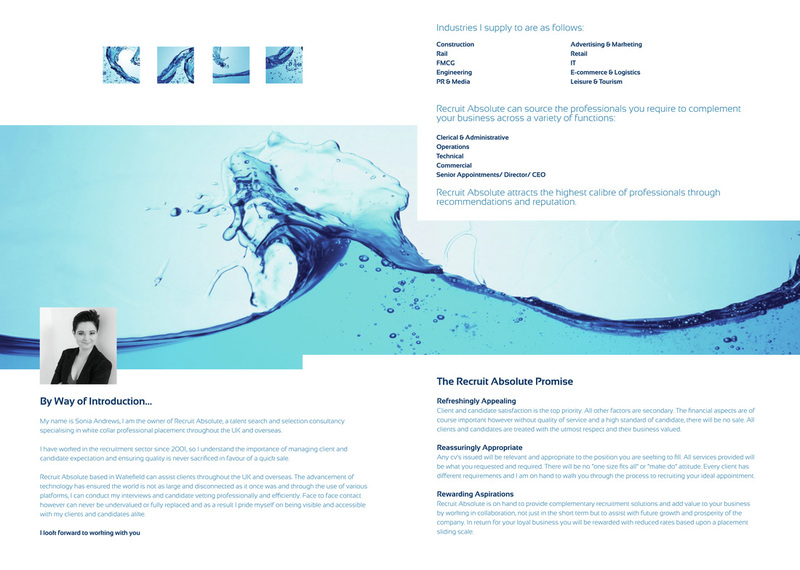 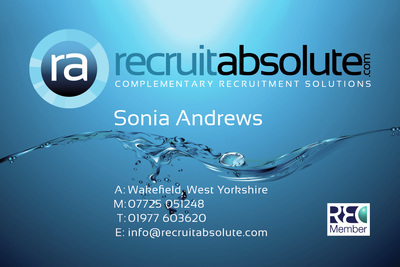 The wallet and leaflet design, a freestanding logo was needed as well as business cards for the launch of the product and also a thank you card that could be placed in each product sold.